Today on the Fuel Hotel Marketing Podcast we are going to cover how to make the most of your marketing efforts by setting up a schedule of continual proofing to guarantee your hotelÂ’s site is ready to convert guests to its fullest. How you ask? Simple, by ensuring your systems actually work as designed, track as they should, and trigger followups as expected. 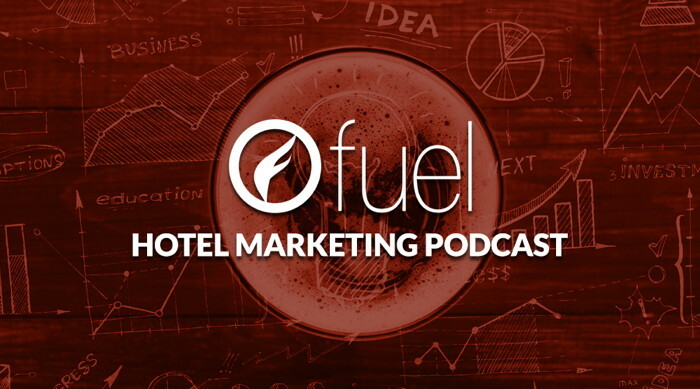 Today on the Fuel Hotel Marketing Podcast we are going to cover how to make the most of your marketing efforts by setting up a schedule of continual proofing to guarantee your hotel’s site is ready to convert guests to its fullest. How you ask? Simple, by ensuring your systems actually work as designed, track as they should, and trigger followups as expected. 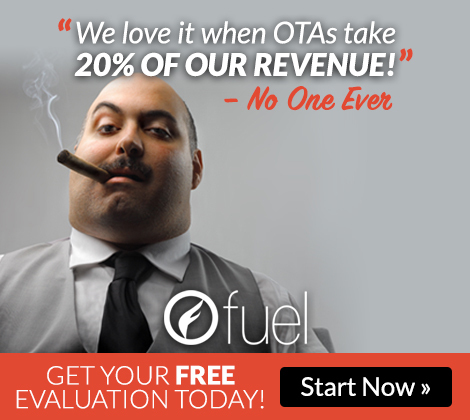 To listen to Fuel's latest podcast, visit their website.